goodies is why the WR250R costs more than the CRF. Everything about the 2015-2017 Yamaha WR250R costs you above the CRF250L, but if you're a larger man, say 200 lbs+ (91 Kg+) the Honda's springs will slowly give out on you and you'll need to spend about $350 on custom springs to match the motorcycle perfectly to you (The bike is optimal for someone who is about 134 lbs. (~61 Kg)). I did some googling and I found an American company that'll take all your personal stats and build you appropriate custom springs. They give about 50% more spring support than stock, so for me and my friend in this bike get about 1/3 less of the spring support than we need. The Yamaha WR250R already has an adjustable rear suspension. It's meant for getting the preload right, but if you need to, you can lower the bike like I had to while still nearly retaining it's ride characteristics. The 2012-2016 Honda CRF250L is a bit slower, but if you're a better rider you'll stay way ahead of me on my better Yamaha WR250R. The Honda comes with smoother power delivery, but without the EXUP (Exhaust Ultimate Power Valve) exhaust the power range is short in each gear giving you less customizable driving with that manual shifter. They both come with the 6 speed transmission, so if the WR250R's price tag has got you down, switch to the Honda over Yamaha's XT250. The XT250 only has 5 gears and if you ride on the freeway you'll be suffering, but if you need a shorter bike the XT250 or the CRF250L is a better way to go. The WR250R is a good 1/2 foot taller and stock than the shorter XT250 and CRF250L. I'm not only on my tippy toes, I'm dropping the motorcycle over as little of a slight impression in the road at a stop sign. I HAD to lower it. I have a 30" in seam. People say you can solve these issues by being a better driver...okay, how's being at a stop driving!? 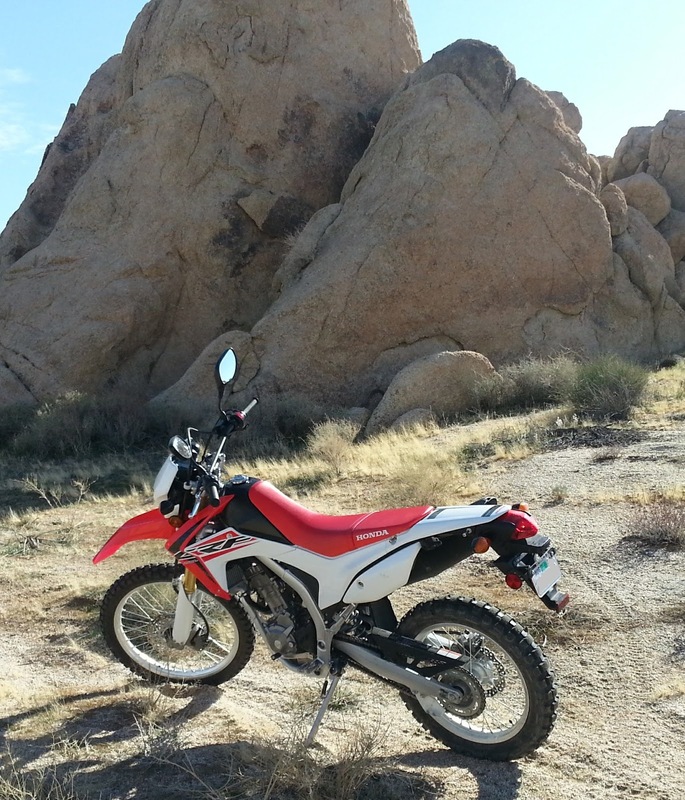 If you're shorter the XT250 and CRF250L win in their stock from the factory form. When I can, I'll try out the Yamalink, which is a commonly sold lowering support so I can add more preload back into the adjustable spring rate (which also changes ride height). After a time, my motorcycle did settle into it's new lower position and get back to riding like it did. I know this because certain bumps that should hurt with the lower spring rate don't hurt anymore. A video on how to adjust the spring system is still coming. The Yamaha WR250R wins again in it's adjustable spring rate. 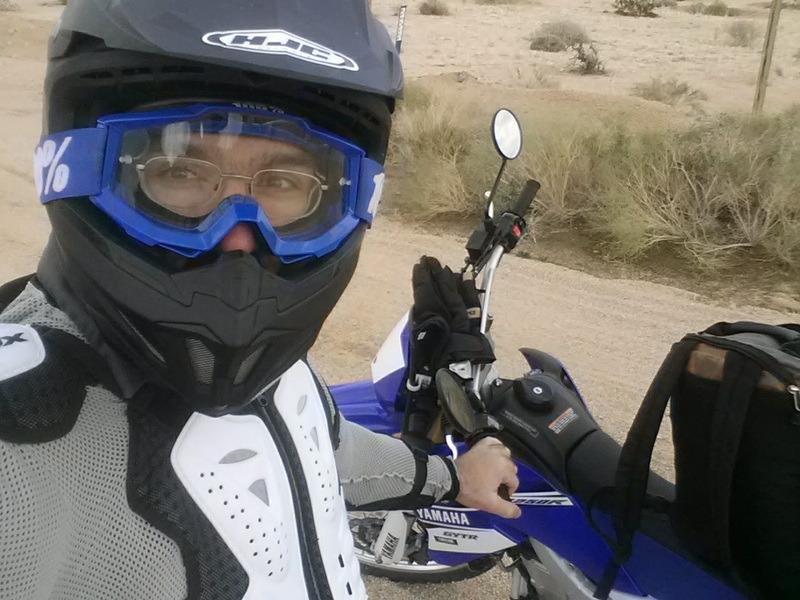 If you do serious dirt riding adjust preload is critical for your safety if you're going to be doing jumps, and it'll still very seriously change how the motorcycle rides. When I lowered it all the way, my first turn in the dirt almost had me crashing. I loaded more preload back in to where it was more drivable but it was still low enough so I was safe at stop signs. Don't get me wrong, I was okay if I had a HEAVY backpack on with extra fuel with how it came stock, but who always wants to ride encumbered? And my skills still aren't up enough that I can just never put my feet down. I took on a big steep hill one day. I didn't make it all the way up and I was panting with the effort to get turned around on a bike that I can't get my feet on the ground with (and realize I work out all the time, I'm fit, but trying to have strength while stretching your legs all the way out for length is a very difficult combination). If I had the XT250 or the CRF250L it would have been much easier, so while I will be making my motorcycle shorter and that does mean I can add more preload back in, I still won't be adding it all back in anytime soon.